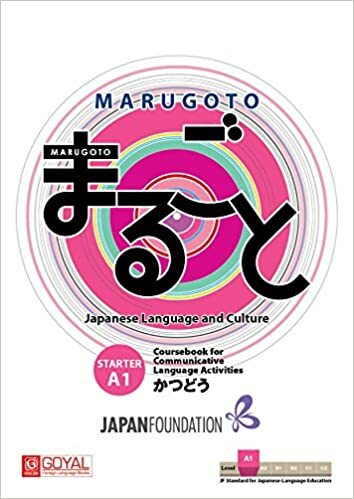 This is in addition to the exercises provided at the end of each lesson in the main textbook. Usually, you would do the exercise questions in the main text book with your teacher’s help. You can use this book to practice grammar and vocab at home. Since you will have to write down the answers to all the questions, you get to practice the script too. The pages are all perforated so that you can easily tear and submit them to your teacher for checking as and when you finish. Really useful for those who want to strengthen their hold on the basics. 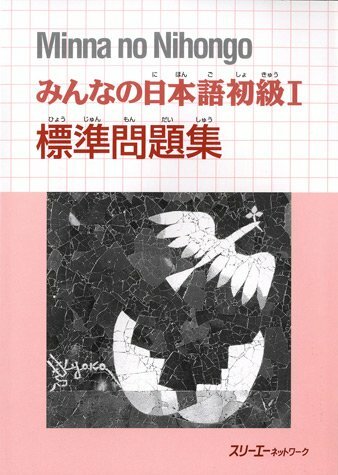 A similar book is available for n4 too.